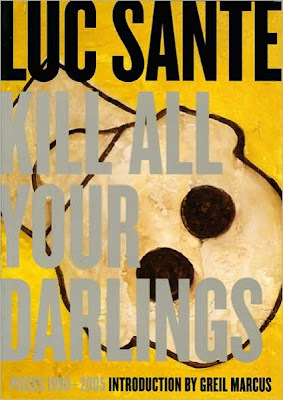 More New York than Ray’s Pizza, social critic and New York historical writer, Luc Sante reads from his new book “Kill All Your Darlings,” a book of his essays from 1990 to 2005. My favorite 50% off sushi joint, Oyama serves good and cheap sushi including inventive rolls like the Oyama Special Hand Roll, which includes lettuce, tobiko, cucumber, avocado, shrimp, and mayonnaise ($5.95). For drinks, sitting at a table in Bowlmor lanes is a good way to enjoy watching people fall on their behinds trying to bowl in this rather large bowling alley. What better way to waste anywhere from a few minutes to several hours than at the Virgin Megastore. With two floors filled with CDs, DVDs, books, games, and plenty more, you can catch up on what’s hot and figure out what’s worth buying.